Dutch webshops - Andries B.V.
We are based in the Netherlands, so the Netherlands is one of our main geographic targets. 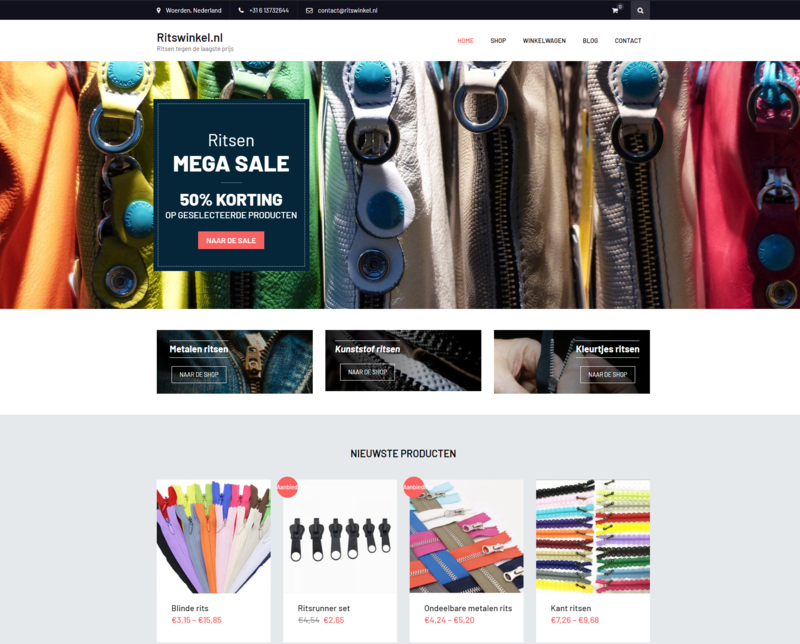 Below you find some examples of Dutch webshops we own. A Dutch webshop selling cheap zippers in bulk. Partly with own stock and partly through our supplier. 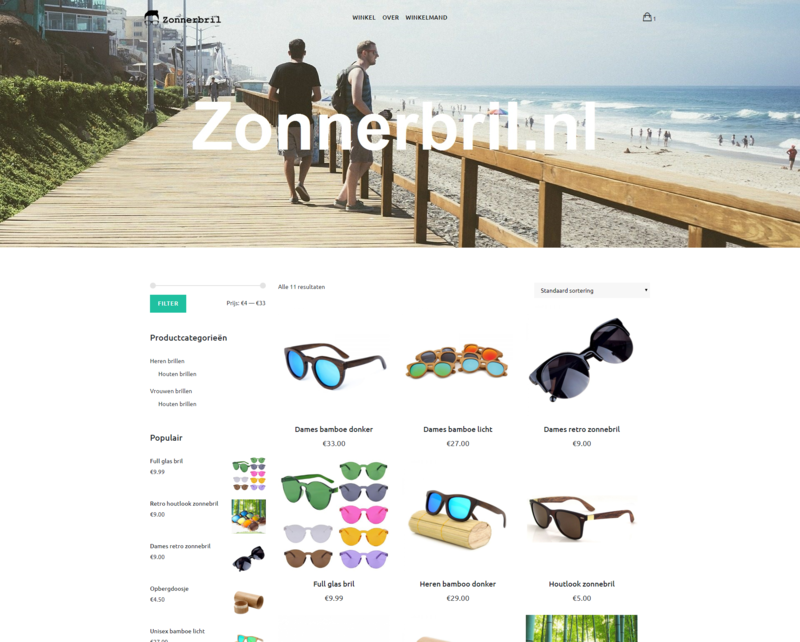 Selling different sunglasses to the Dutch market. The main focus are bamboo sunglasses, although we offer a couple of other unique sunglasses for a low price. 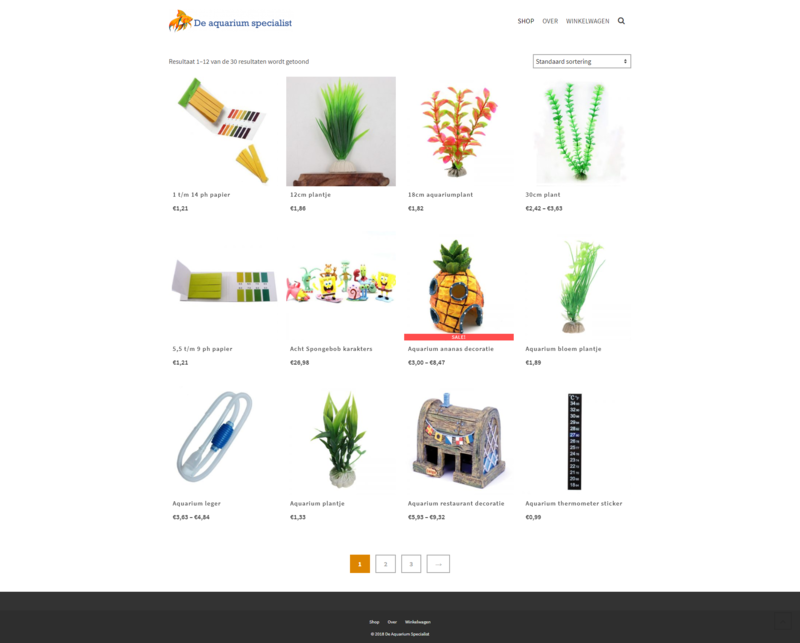 A small Dutch website selling aquarium decoration items and tools. 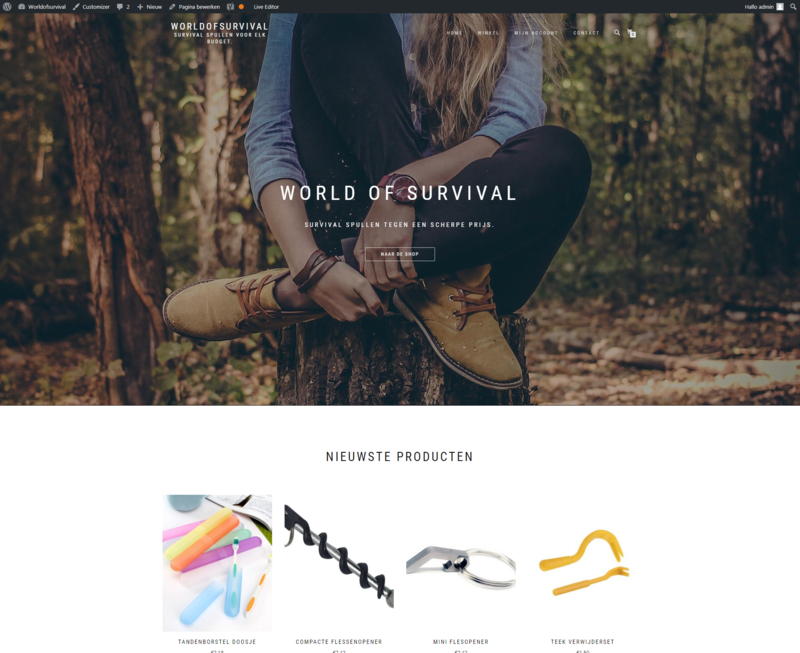 A survival webshop offering a wide range of cheap survival materials. Interested in more of our Dutch webshops? Or do you have any questions? Get in touch with us.